Would you like to experience the wonder of the holidays in a new way? If yes, consider a trip to Europe and a Christmas Market river cruise. Europe in winter can be just as enticing as it is in spring. While you’ll experience brisk air and possible snow, you’ll also encounter fewer crowds. Christmas markets are unique to Europe, and you’ll find cities like Nuremburg, Vienna, and Cologne take on a completely different look in the winter. Street markets, usually set up in outdoor historic squares, are festively decorated and lit up with lights, and the smells of Christmas are in the air – hot mulled wine, gingerbread, and roasting chestnuts to name a few. These markets also give you a first-hand look at local holiday customs and the work of local artisans. You’ll find a plethora of local crafts and wares, along with delicious local delicacies. Both the Danube and Rhine rivers offer the best backdrops for visiting some of the most impressive markets in Europe. The beautiful city of Vienna is home to 700-year old markets, where you’ll find festively decorated trees, decadent Austrian tortes and Advent music among the market stalls. The world-famous “Christkindlesmarkt” in Nuremberg, is one of the oldest, and largest, Christmas markets. For over 400 years, it has been located at the heart of the Historic Old Town. Today, it has over 180 stalls overflowing with unique German gifts made by local artisans. Regensburg, a UNESCO World Heritage site and situated on the banks of the Danube, offers several Christmas markets. Its most popular one is the Romantic Christmas Market. Held in the courtyard of the majestic Thurn and Taxis Palace, this market re-creates the markets of old, complete with wood fire-pits, an outdoor food market, and local artisans – from blacksmiths to hat makers. If you’re there in the evening, you might hear the sounds of a solo trumpeter playing Silent Night from the castle balcony. While nearly every major river cruise line offers winter river cruises, we especially like AmaWaterways and their luxury yachts. 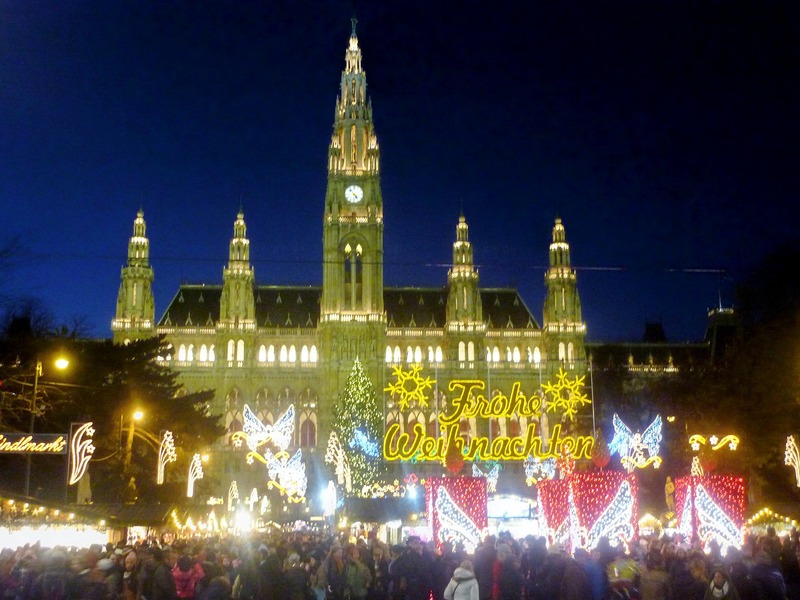 They offer 7 night Christmas Market river cruises on the Rhine and Danube rivers. Because you’ll dock in the cities and villages along the rivers, you’ll be just steps away from the Christmas markets as well as other historic landmarks. Onboard, you’ll be treated to fine dining, luxurious staterooms, and exemplary service. 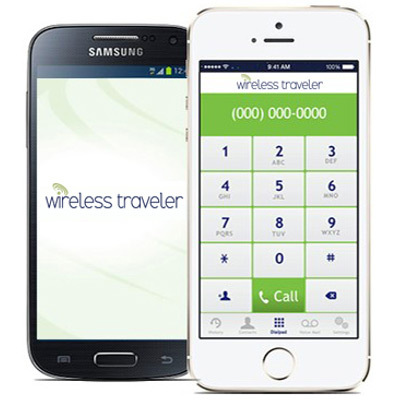 Because most rivers are not more than a mile wide, you’ll have access to cell phone towers, which makes staying connected very easy. Our global SIM cards will work as you cruise between countries, so you don’t have to purchase country-specific SIM cards. When on land, enjoy using our high-speed Pocket WiFi hotspot with convenient data plans to catch up on emails or browse the web to check out historical references.